Want a step-by-step guide to the application process, including how to develop your application strategy? Click here to learn more about the first book in the Mastering the MEXT Scholarship ebook series. The MEXT scholarship (or Monbukagakusho Scholarship) is a scholarship awarded by the Japanese government for international students. There are different types of the scholarship to cover undergraduate studies, graduate studies, short-term exchange, teacher’s training, and technical training. Of these the scholarship for graduate studies has the most scholarship slots available and is open to applicants from the greatest number of countries. My expertise is in the MEXT scholarship for graduate students, so that is what this article and all other articles on TranSenz focus on. What does the MEXT Scholarship Provide? *Students selected under the “Domestic Selection” scholarship scheme at Top Global Universities do not receive coverage for travel expenses to Japan, since they are assumed to be living in Japan at the time of selection. As of 2019, the monthly stipend for graduate students is 143,000 yen for research (non-degree program) students, 144,000 yen for Master’s-level students, and 145,000 yen for Doctoral-level students. In some locations, students receive a 2,000 – 3,000 yen per month cost of living adjustment bonus. In specific colder regions, students receive a 3,000 yen per month bonus from November through March each year to cover additional heating costs. The average monthly salary in Japan is about 351,000, according to the National Tax Agency, but that includes all industries and all levels. The monthly stipend MEXT scholars receive is close to the monthly pay that many university contract employees receive. You should have no trouble living on that amount, and I have even known scholars that supported spouses and children on that stipend with no other income. According to a JASSO 2015 survey of international students in Japan, the average cost of living was 141,000 yen per month, but that figure includes tuition expenses that MEXT scholars do not have to pay. Without tuition, the average cost of living was 90,000 yen per month. MEXT scholars do not have to pay tuition or entrance exam expenses. Depending on the application process you go through, you may have to pay admission exam expenses at first, but if you are selected for the MEXT scholarship, then you would receive that money refunded to you later. MEXT will pay for a one-way international ticket for you from the international airport nearest your home of record to the international airport nearest the university where you will be studying. You will also get a return ticket from MEXT after you successfully complete your studies, unless you decline it (to stay in Japan, etc.). You will still have to pay for domestic transportation between your home and the international airport and from the airport in Japan to the university, as well as any airport usage taxes or fees, but that is a relatively minor cost! What Studies Does the Scholarship Cover? The Scholarship covers graduate studies in all fields taught in Japan. Any field of study taught in any university in Japan. Of course, you have to have the required language ability to enroll in the program, so if a field of study is only taught in Japanese, you would have to be fluent in Japanese. Research (non-degree program) students: Up to 24 months if you arrive in April or up to 18 months if you arrive in the fall semester (September/October). You can apply to extend your scholarship if you are advancing academically. For example, if you advance from Research Student to Master’s Degree student, you can apply for an extension and, if selected, you would get 24 months of scholarship payment starting from when you start your Master’s Degree. You cannot apply for an extension if you are not graduating on time, though. 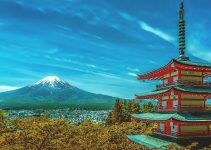 At the graduate level, anyone from a country that has diplomatic relations with Japan and who meets the eligibility criteria listed in the application guidelines. You can apply either to the Japanese embassy or consulate in your country or directly to a Japanese university. 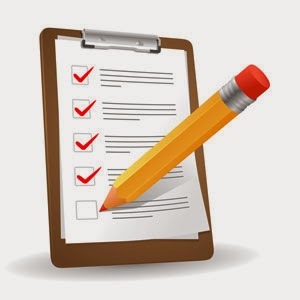 In either case, you will find specific instructions on the embassy or university website, with the exact forms and submission methods. 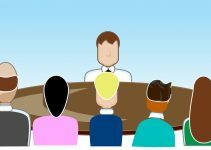 The Embassy application process usually starts in April or May and the University application process starts in the Fall. I recommend that you start your application with whichever comes next for you! The exact dates for each embassy, consulate, and university are different, so be sure you check with them directly! To learn more about the differences between the application processes, where and how to get the forms, and how to apply, check out this article about getting started with the MEXT scholarship application. What is the Purpose of the MEXT Scholarship? 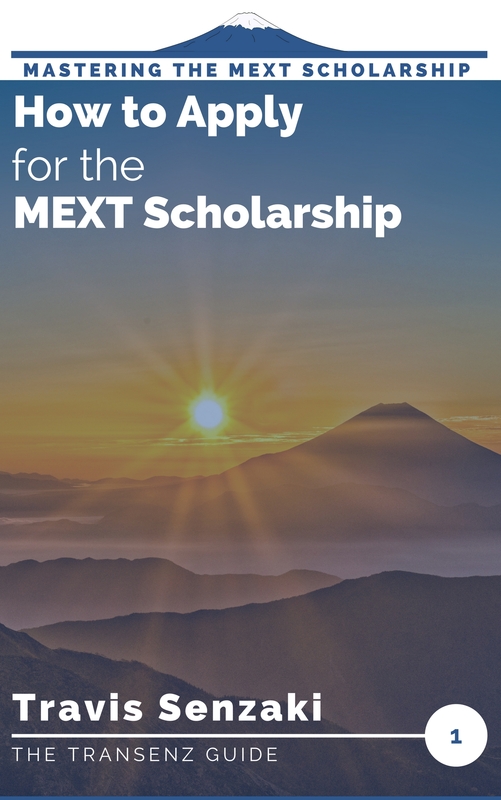 The goal of the MEXT scholarship is to attract outstanding scholars from around the world who have the potential to go on to become leaders in their countries and communities. MEXT wants to bring these students to Japan to establish and strengthen relationships so that they will become bridges between their home countries and Japan in the future. It is a merit-based scholarship designed to attract the best students from around the world, not a need-based scholarship. 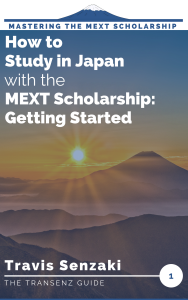 My book, How to Study in Japan on the MEXT Scholarship: Getting Started describes the scholarship in detail, including the purpose and coverage, the eligibility criteria, how to develop a successful applicant mindset, and how to craft your application strategy for the greatest chance of success! I recently purchased two of your books on a successful MEXT application. Could you give a time frame as to when your third book “How to Find Your Degree Program and Advisor for the MEXT Scholarship” will be released. I am planning to start my program in 2020, so i want to make sure to have everything ready this summer. I sincerely appreciate your support and hope that the books help you. Unfortunately, I do not think that the third book will be available in time for your application this summer. I just released the second book in ebook form at the end of last month and am still working on getting the paperback version complete and ready for release, so I have not started writing book 3 yet (although the research is done). I want to take the time to ensure that I am producing a quality book that will genuinely provide value for your application, so I would not anticipate that book being finished by the end of the year. I am sorry it will not be in time to help you, but I hope that the articles on this site, at least, are useful and wish you the best of luck in your application. Please feel free to ask any questions on here as they arise! I am really helpful for all of the free articles, they help a lot regarding the application and the nitty gritty details. I was just wondering on how to contact a professor. Because, here in the united states I send an email talking about what I do and what I am interested in and talk about the professors research interests and how I could do a project in his lab related to his work. I was wondering if this was the same for contacting japanese professors, also should I be sending my CV, because some of the professors at my university advise against it while some strongly support it. I think the approach you described sounds perfect. My recommendation would be to keep your first email relatively short, so that it makes it easier for the professor to read quickly and reply to. Getting that first communication flowing in both directions is essential. My personal preference would be to not send your CV attached to the first email, but indicate at the end of your message that you are prepared to send more information about your research as well as your CV if the professor is interested.